As most of you know, post production and retouching play a leading role in all the fields of photography and real estate photography is not an exception. I always put enough time on each photo when I am retouching the real estate photos. To me there is not much different between a portrait or a real estate photo (in regard of retouching!). Like all the tasks, there are some certain tools, which make the life easier. One of these tools is the drawing tablets. With drawing tablets, you simply draw what you were supposed to draw with a mouse on a tablet. 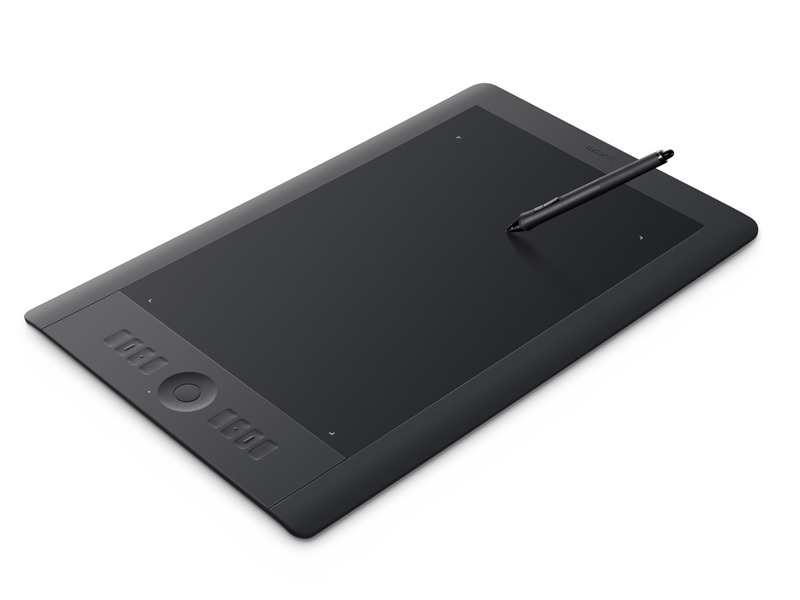 There are lots of features that I myself prefer drawing tablet to a regular or even a sophisticated mouse. Things like pressure sensitivity or this matter you don’t hear mouse-clicking noise! It’s a while that I switched to drawing tablet and I used Wacom Bamboo tablet for editing real estate photos but recently invested some money for update and improve my gears, then I upgraded my tablet to Wacom Intuits 5! And it is amazing! Now I prefer more to retouch rather than shooting photos! The shortcut keys (so-called express keys) double up my retouching speed and this is not the end of the story, there are lots of other benefits which I put my old Wacom tablet in the closet!